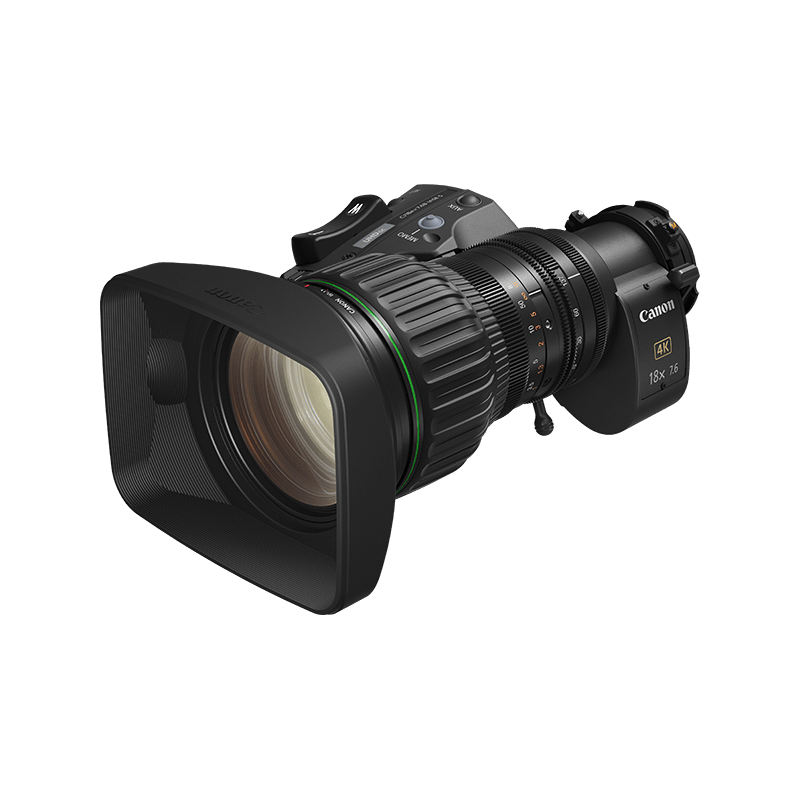 A compact, portable and lightweight 2/3” 28-500mm 4K broadcast zoom featuring a 2x extender for an exceptional 1000mm reach. 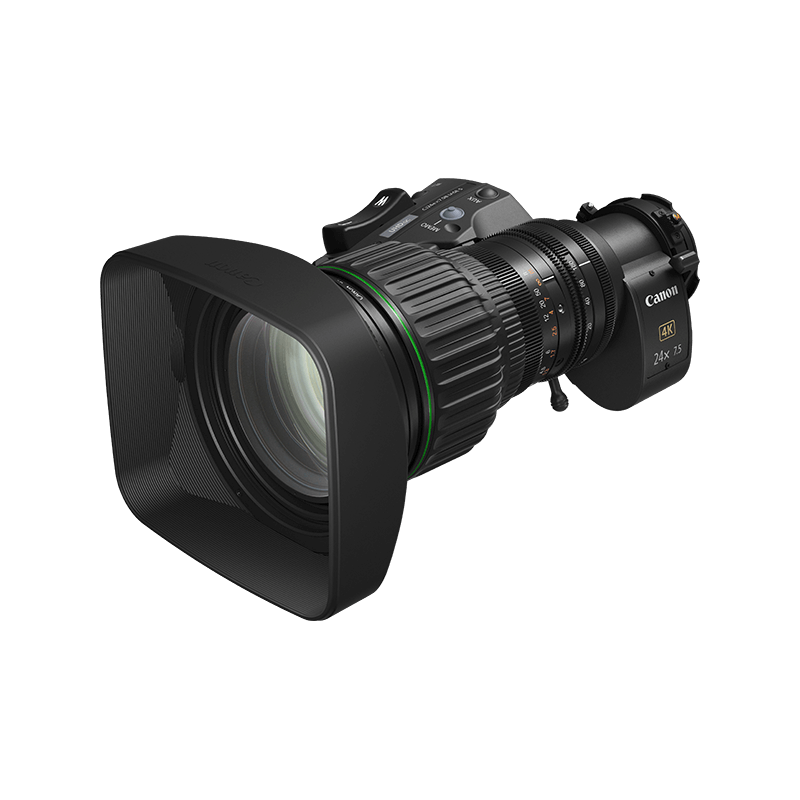 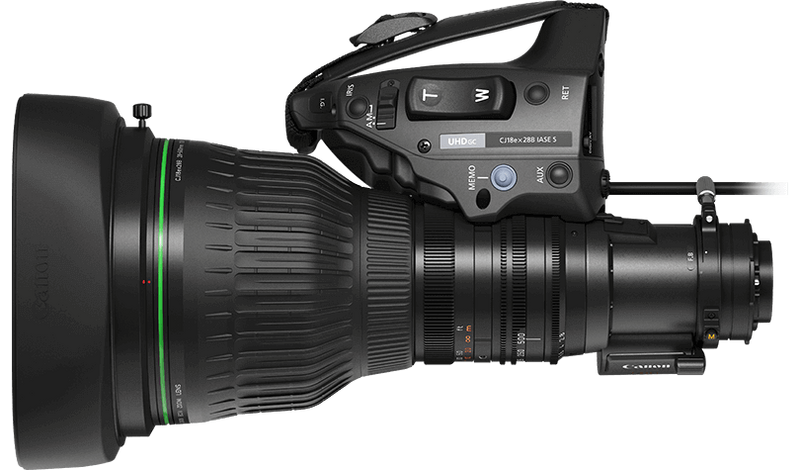 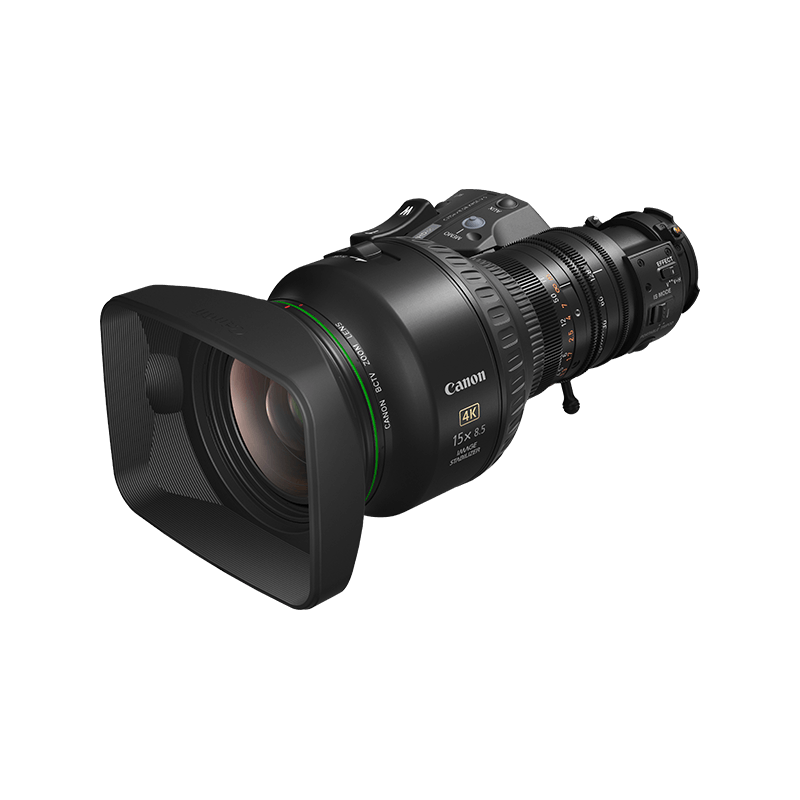 For the ultimate in versatility along with 4K performance for HDR and WCG productions, this 28-500mm UHDgc lens boasts a 2x extender for a stunning 1000mm telephoto reach. 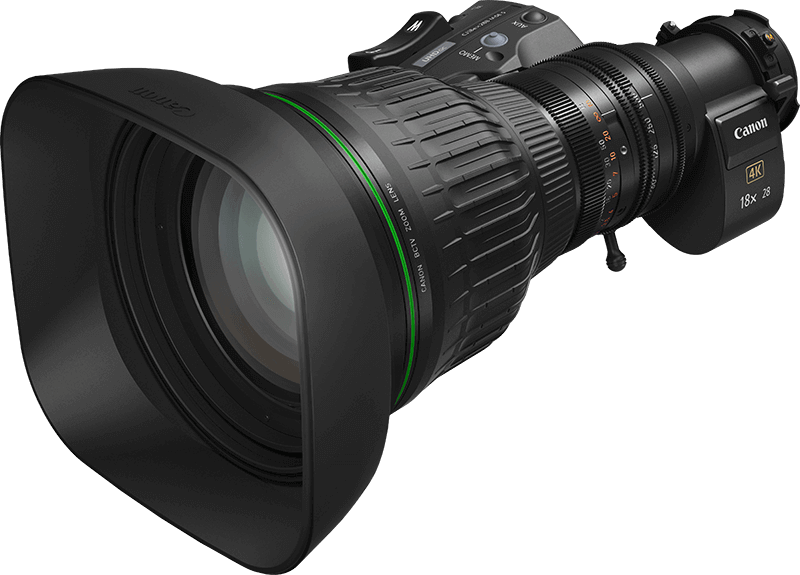 The lens boasts a 28-500mm focal length with a 2x extender allowing an impressive maximum telephoto range of 1000mm, ideal for wildlife, news or stadium sport events. 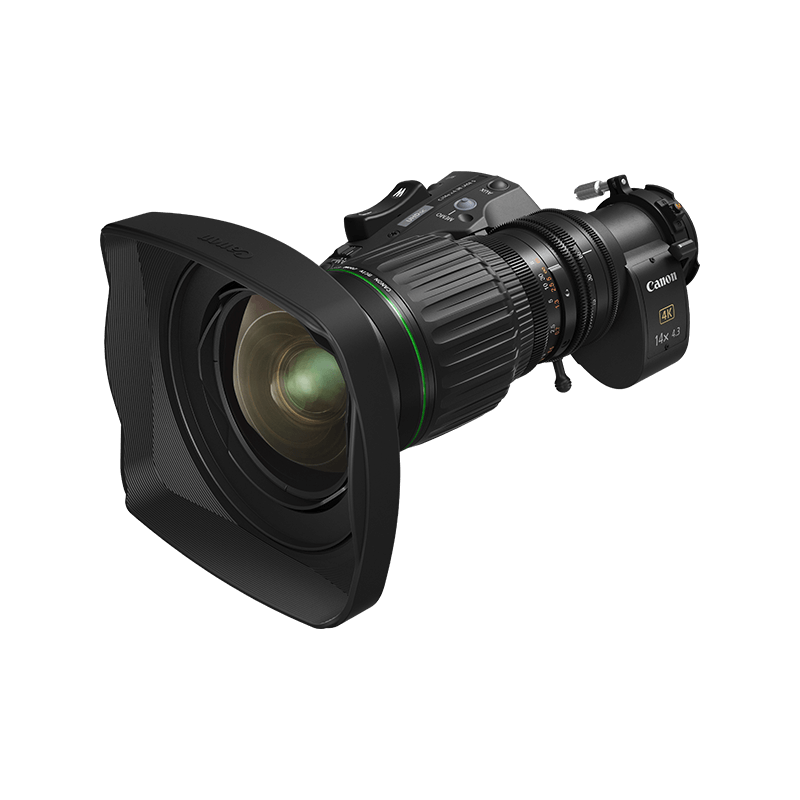 Designed for wildlife and entertainment, the lens is flexible enough to cover even the most demanding of situations with full integration alongside existing equipment.